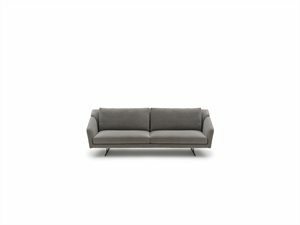 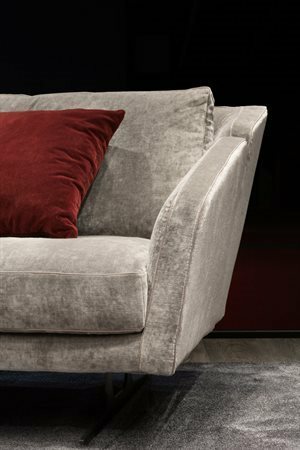 The Nikita sofa has a solid external frame with rounded corners which supports a soft, comfy seat. 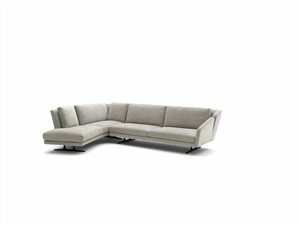 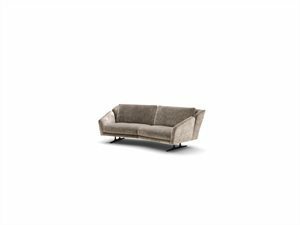 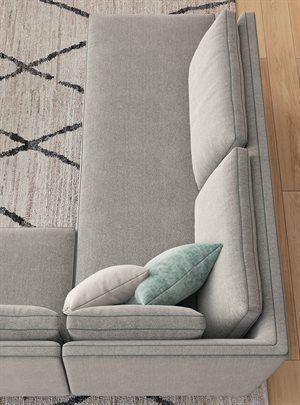 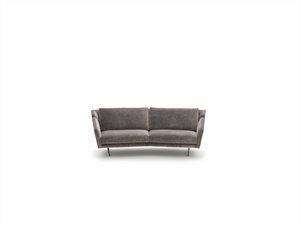 The frame with a sled base and the unusual V-shaped slot between the armrest and the back give this sofa a sleek, streamlined look. 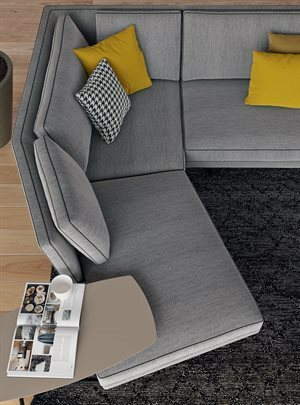 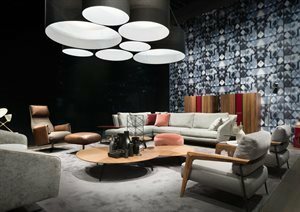 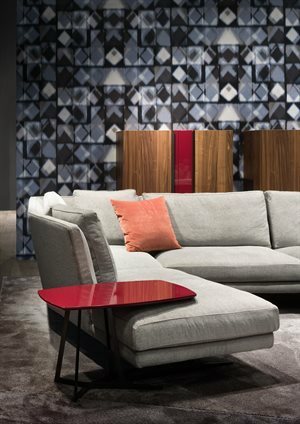 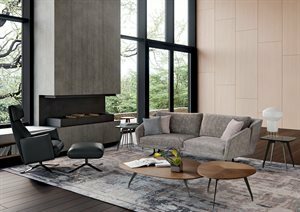 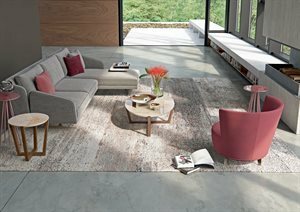 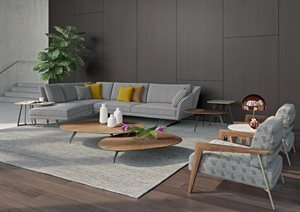 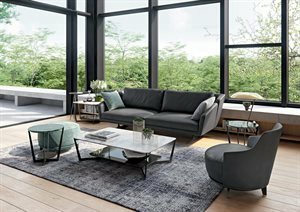 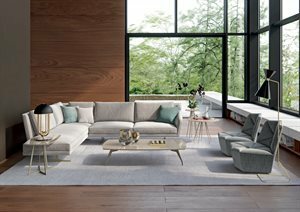 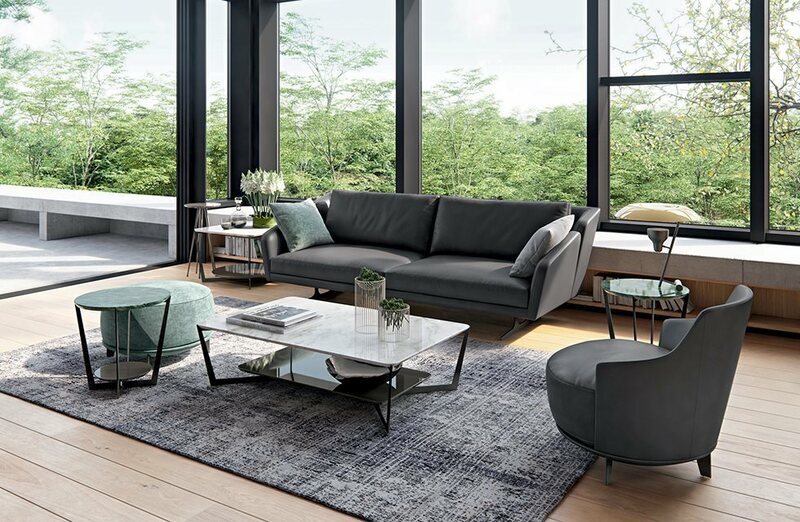 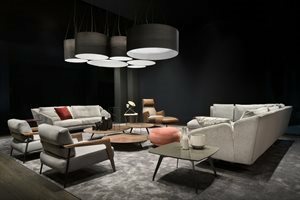 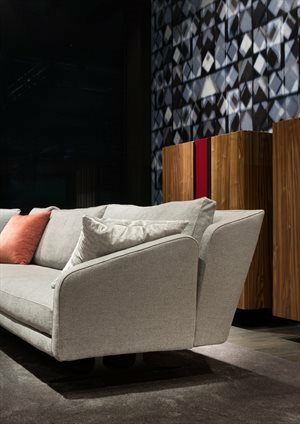 The seating includes several elements with a sloping design which allows you to create new and innovative compositions which fit in perfectly with modern settings.